Many people of the current generation are suffered from a common problem—that is, the character amnesia. From daily life, work to entertainment, we all rely heavily on the prolonged and extensive use of input methods, which make us forget how to write a complete character, except the first and the last strokes. 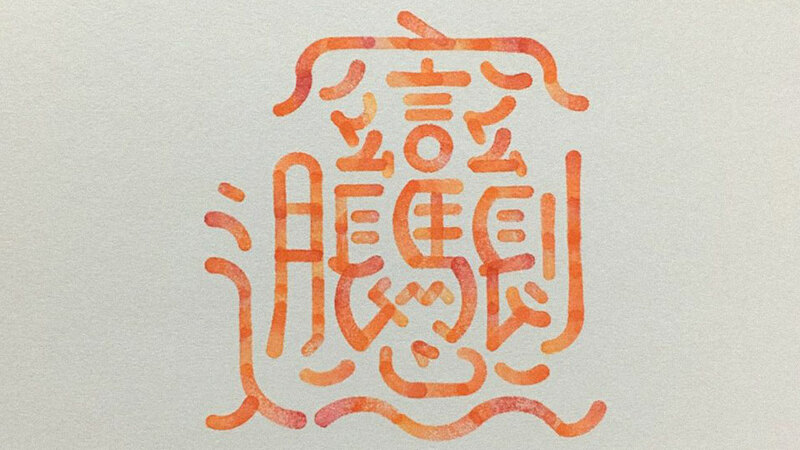 When everyone else thinks the existence of words are as transient as a wisp of smoke, two Taiwanese designers have learned the beauty of Chinese characters and made a set of stamps called “Laizinali” (literally translates as “where is the origin of words?”), which are embossed with different strokes, so as to promote traditional Chinese characters. 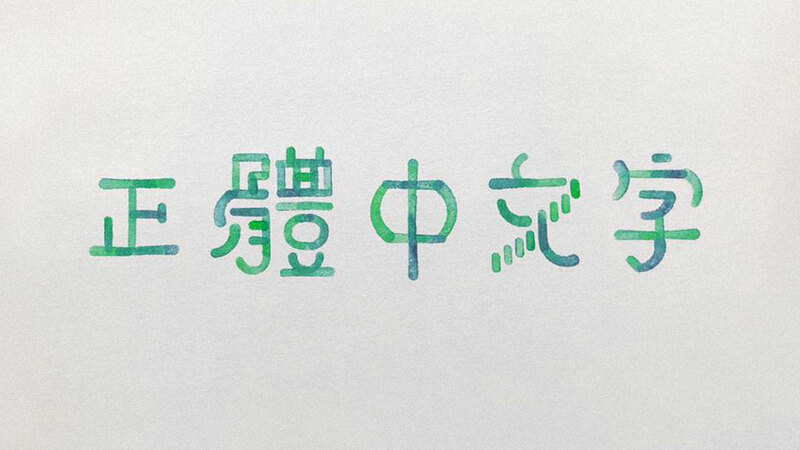 Some designers say that Chinese typography is exceedingly difficult. Compared to other languages, such as the flexible English characters and the round Japanese characters, Chinese characters are rigid and neat, thus it is not difficult to understand why designers are afraid of Chinese characters to some extent. Yet, the founders of “Laizinali”, Wang Man-lin and Wang Chieh-ying, do not hold the same views. They both took an elective course about Chinese characters and were mesmerized by the structures of them, as all the characters can exist individually with concrete meanings. 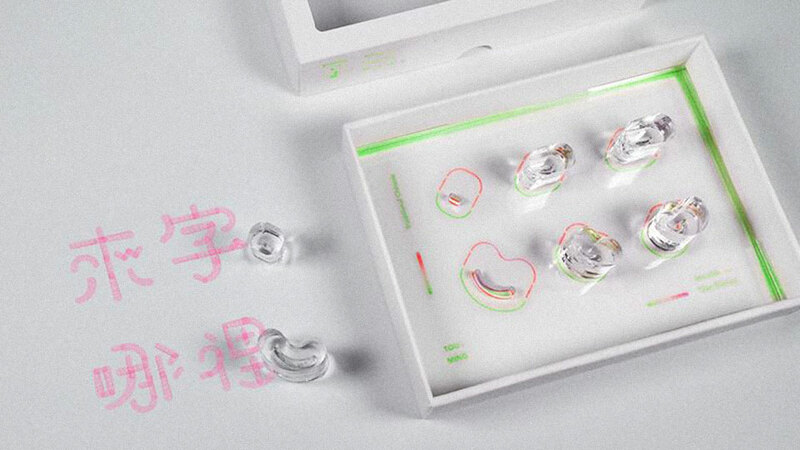 They hoped to promote the beauty of traditional Chinese characters, and therefore they made a set of stamps for their final year project, which allows people to chop their customized fonts freely. It turned out the stamps were surprisingly popular, and they received over a hundred orders within 3 days after the stamp sets were launched. Finally, they spent more than 2 years to improve the design before they started the business. This design did not only win the Taiwan's Golden Pin Design Award, but it also gained the “Best of the Best” award in Germany’s Red Dot Design Award. 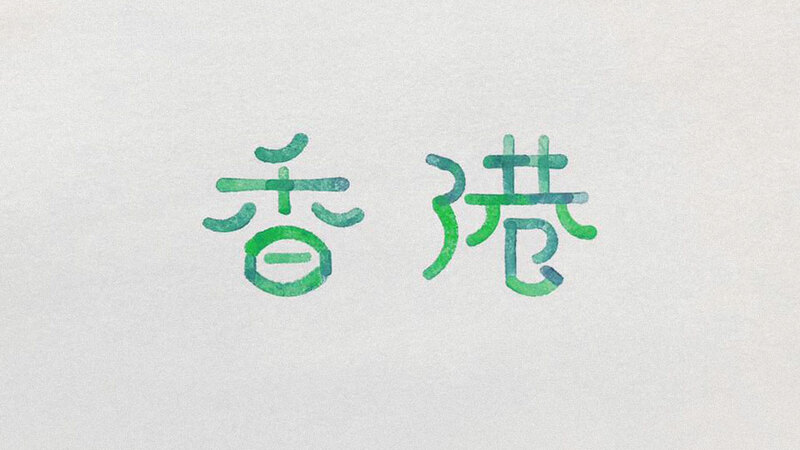 With reference to the “Eight Principles of Yong”, meaning the eight common strokes in writing regular script, the two designers simplified the 8 strokes into 6 symbols. Although each set of stamps has the same shape and size, it allows users to create words with different styles. We love handwritten letters because we can feel the warmth when reading them, and we know that no words are identical. 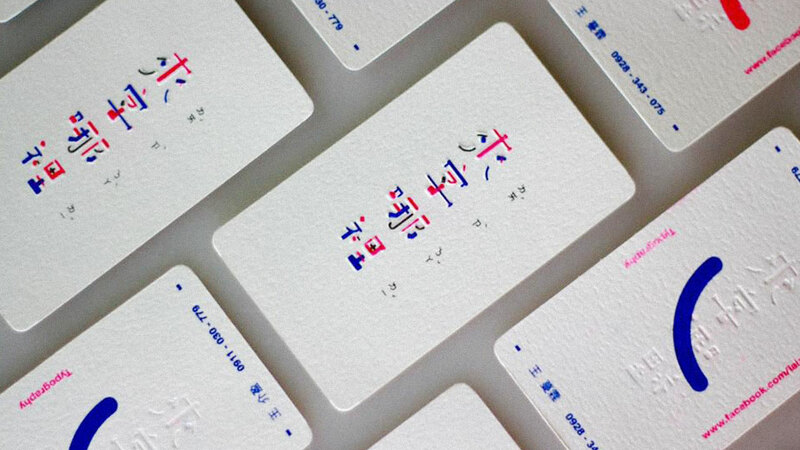 The characters created by the stamps of “Laizinali” exude a sense of warmth, too. Given that users can rotate the stamps and put the strokes together the way they want, this set of stamps can create very different words. 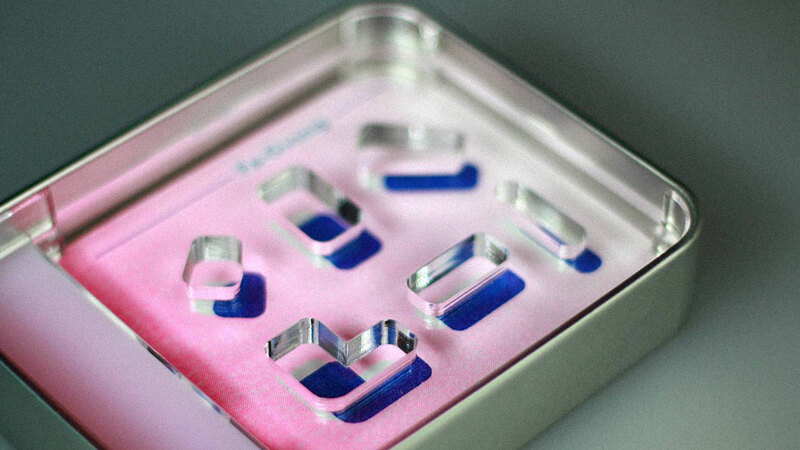 In addition, the stamps are made with high quality clear solid acrylic so they are more convenient for users to get an accurate measurement and spacing with better textures. The two designers paid a lot of attention to the small details just to make sure each customized word will look its best, such that people will discover how intriguing Chinese characters can be. Languages and characters change over time, but those changes also imply that our culture is losing its ground. Nowadays, there are around 40 million people who still use traditional Chinese characters, which is 33 times less than those who use simplified Chinese characters in daily life. The traditional Chinese characters originated in ancient times, and each of them contains certain kinds of meanings in it. If we abandon the use of traditional Chinese characters, we will forget some important meanings embedded in the characters one day. 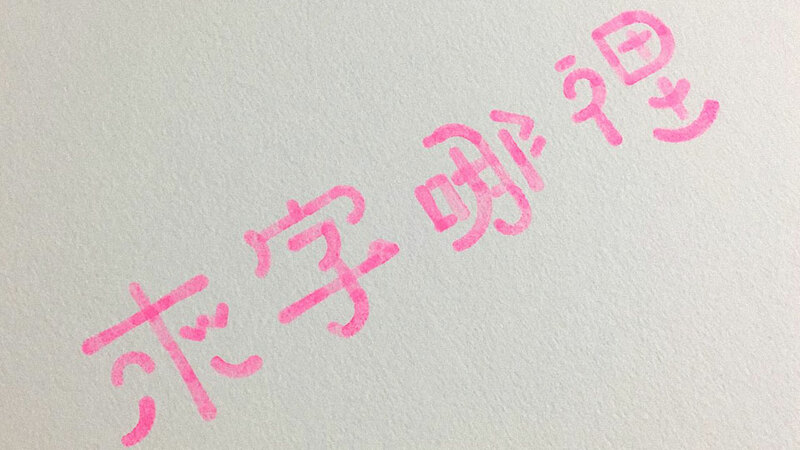 To prevent the extinction of traditional Chinese characters, we should all read more, write more, and use more.